The gravelled and graded road has been extended as far as the Bessemer Road at MP 7.3. 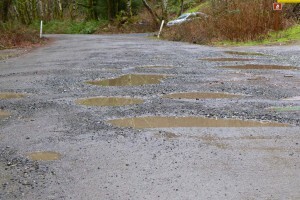 Beyond that it’s pothole city to the Dingford turnoff. 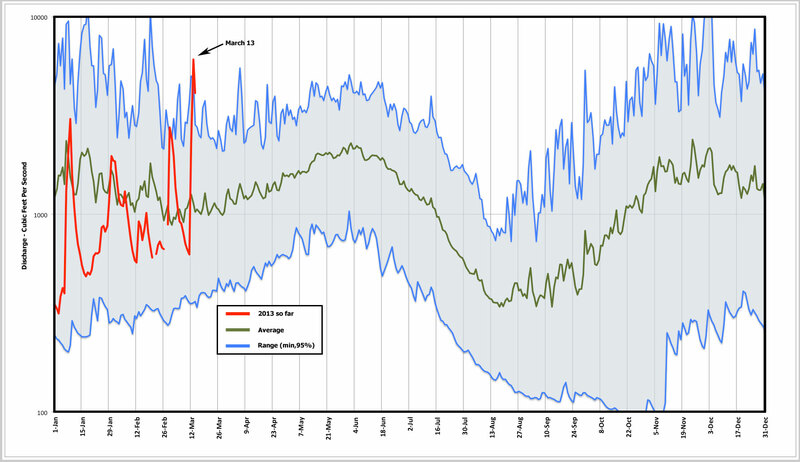 This entry was posted in Middle Fork Road and tagged king county, road on 2013/03/25 by mvanderbilt. The road is getting better bit by bit. Another mile had gravel added and was graded today, making it a decent ride for the first 6.2 miles (2.5 of which are paved). This probably means King County will keep going for another 1.5 miles to the yellow gate. 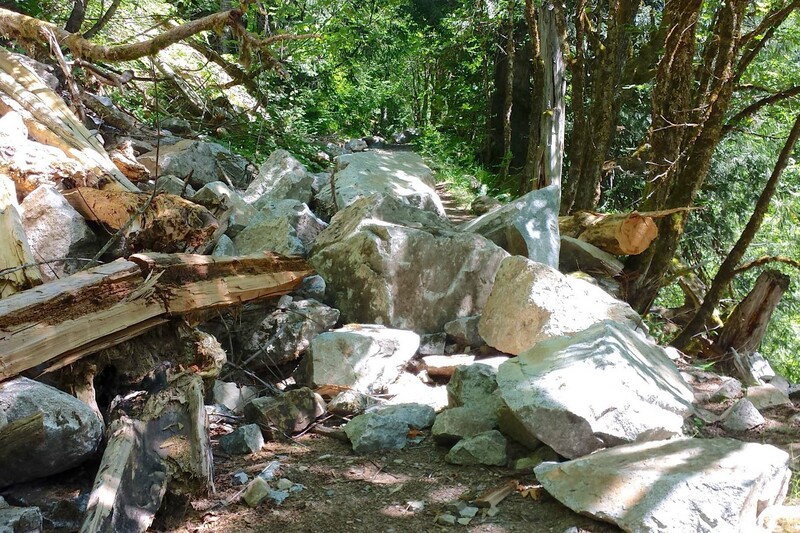 Hopefully the Forest Service will work on the last 5 miles to the Taylor Bridge soon — even one mile in the current condition is slow and hard on cars. 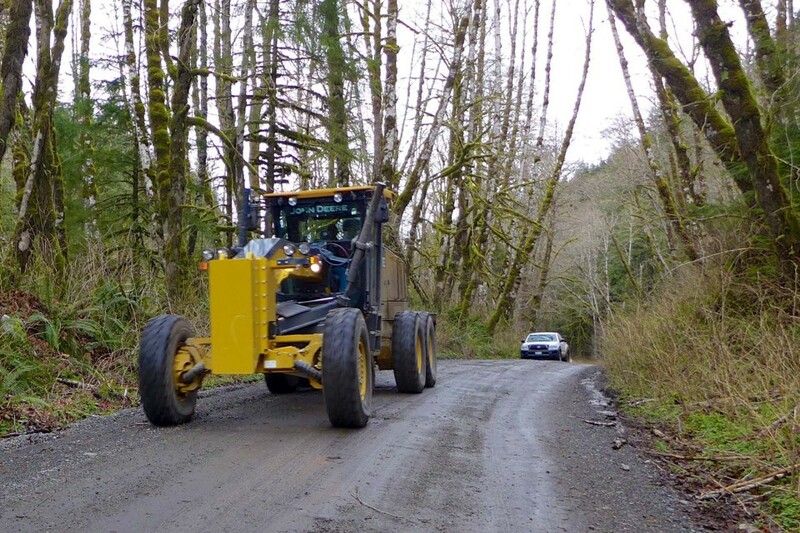 This entry was posted in Middle Fork Road and tagged king county, road on 2013/03/21 by mvanderbilt. 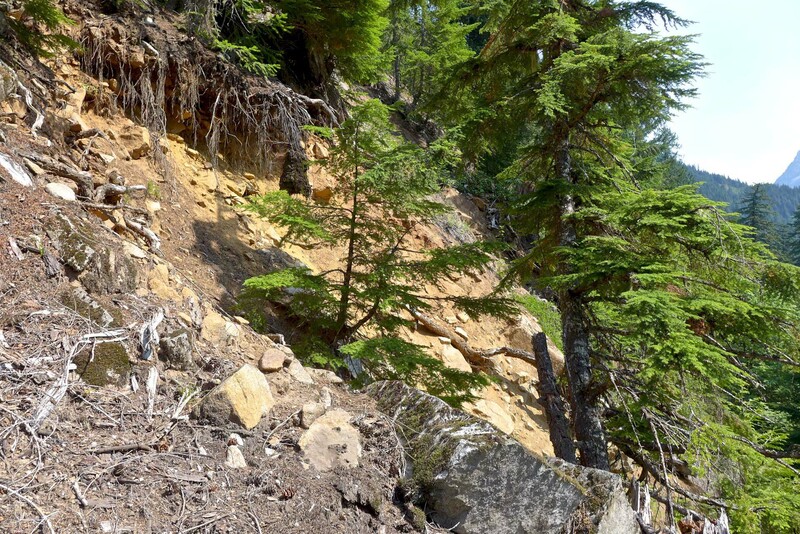 During the first few months of 2013 the Middle Fork road has been as bad as it ever gets. There have been suspicions that maybe King County was conserving maintenance dollars because of the pending construction, but that doesn’t start for another year. 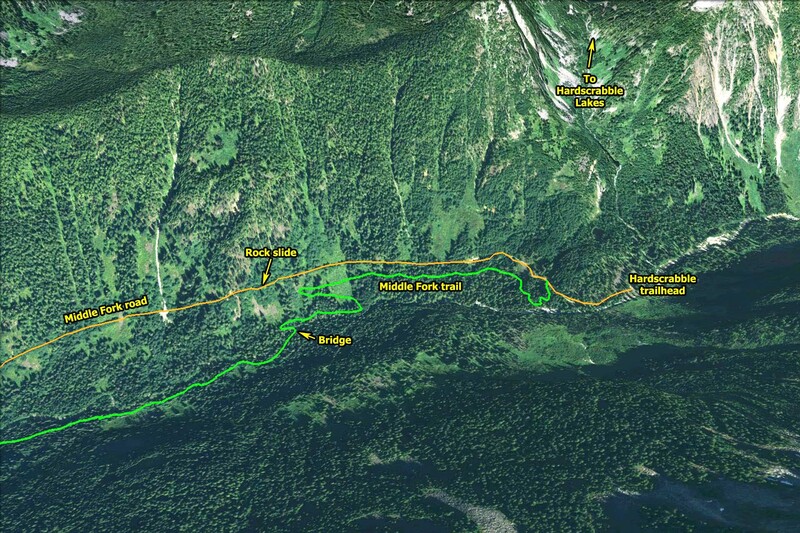 However, in early March the road was graded and had gravel dumped on it as far as the concrete bridge at MP 5. Beyond that it’s still terrible, only getting slightly better after crossing the Taylor River and turning south to Dingford (still some snow on that section though, but driveable). 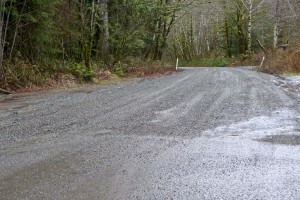 This entry was posted in Middle Fork Road and tagged king county, road on 2013/03/10 by mvanderbilt.